The Amateurs were trying to Short the Emini all day. 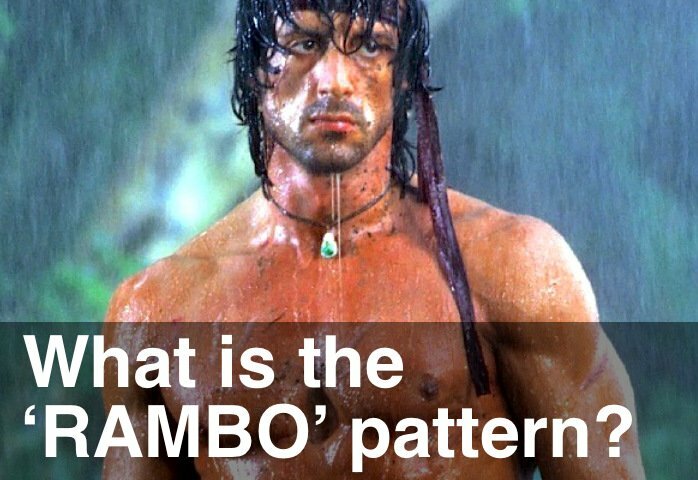 The 1,500 tick chart had an unusual number of RAMBO patterns, almost all to the downside. Remember, when you see a break being led by the Amateurs it’s suspect – and can turn into a nice little scalping opportunity. Today was also a great example of the 11am window for reversal closing and the market continuing to go higher.